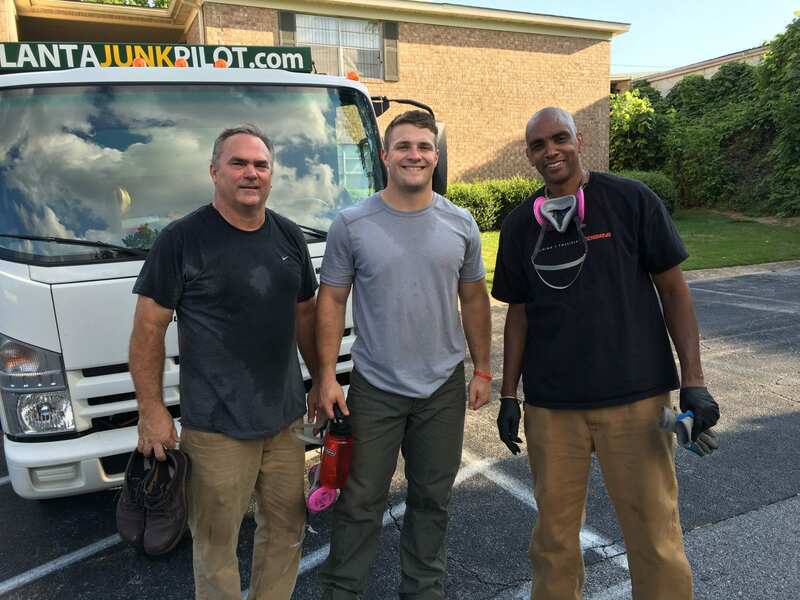 Pilot Waste Solutions will meet each customer’s needs with on-time service, friendly employees, great pricing and placing safety first in all we do. 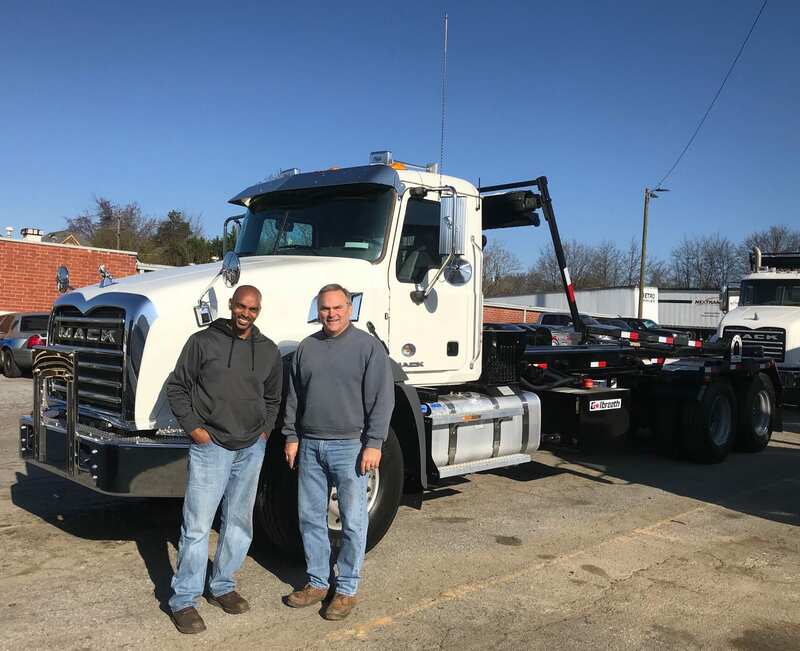 Our locally owned and operated business is fully licensed and insured for your protection. Feel safe and assured while receiving professional services at extremely competitive rates. We proudly serve homeowners, landlords, brokers, realtors, tenants and property management groups. 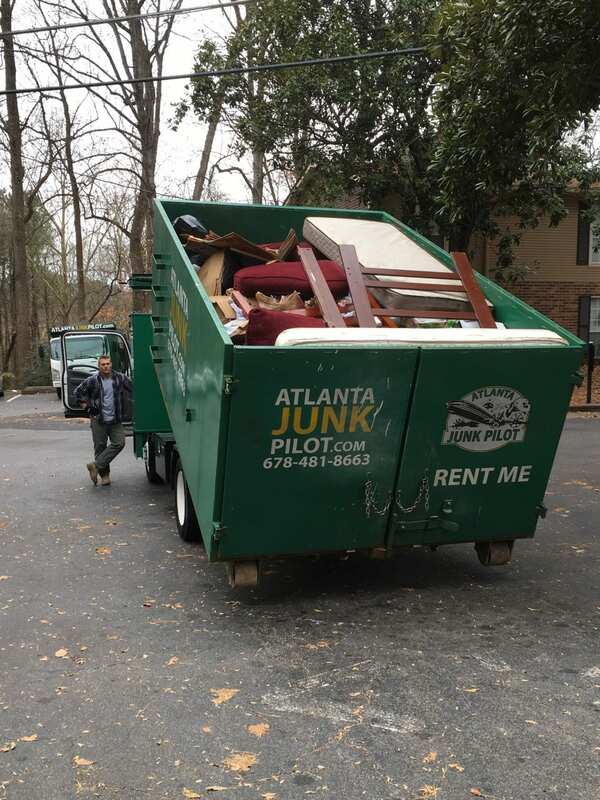 We have over 25 years of experience serving the Greater Atlanta Metropolitan area in the waste industry and we look forward to the opportunity to provide our exceptional services.